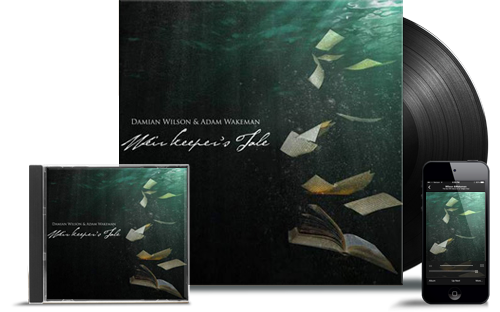 After the final show of their 2018 acoustic tour Damian and Adam went into the studio for one day and tried to capture the onstage chemistry. 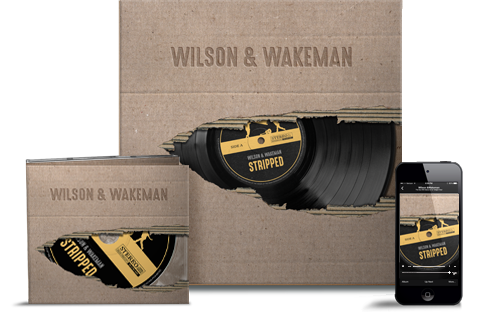 They played through the songs performed on their 27-date tour through Europe and recorded everything. 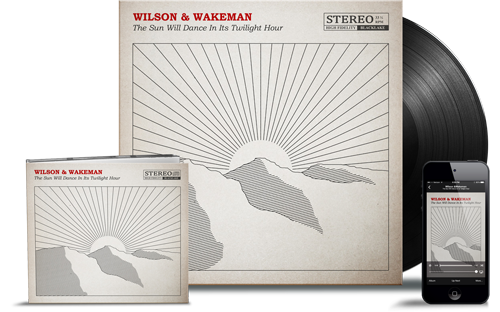 The second Wilson & Wakeman album also features guest musicians Andy Dunlop (Travis) on guitar, Ash Soan (Adele, Robbie Williams) on drums, Tony Woollard (Damian Wilson) on cello and Hayley Sanderson (Strictly Come Dancing) on backing vocals.